Gospel Song 2018 | "All Things Are in God's Hand"
What is not in the hands of God? Anything that God says will be done. Who is able to change the will of God? Nothing can hinder God’s plan from moving ahead. God is working at all times. God is always working on the planning of His management. Who is able to interfere? Doesn’t God still orchestrate everything? is still within God’s plan and vision. This is what He has preordained. God’s people shall listen to His voice. will return before the throne He sits! 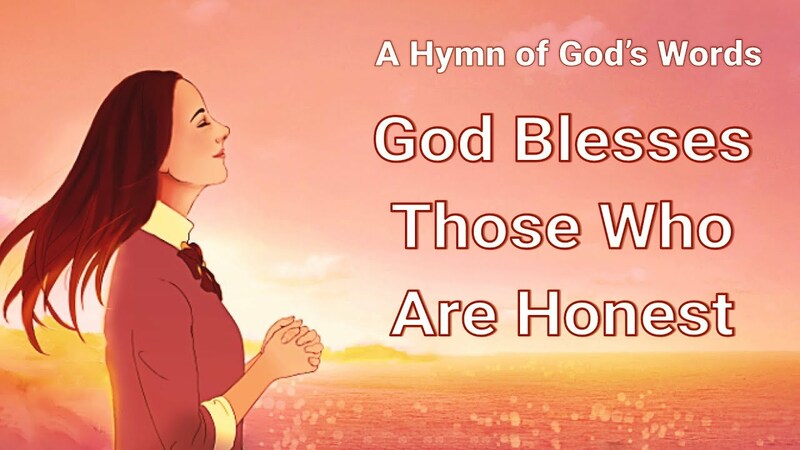 The Kingdom Anthem – I The Kingdom Has Descended in the World Accompaniment: All the people are shouting joyfully to God; all the people are praising God; all tongues are confessing the only true God. The kingdom has descended in the world. 1. All the people are shouting joyfully to.. 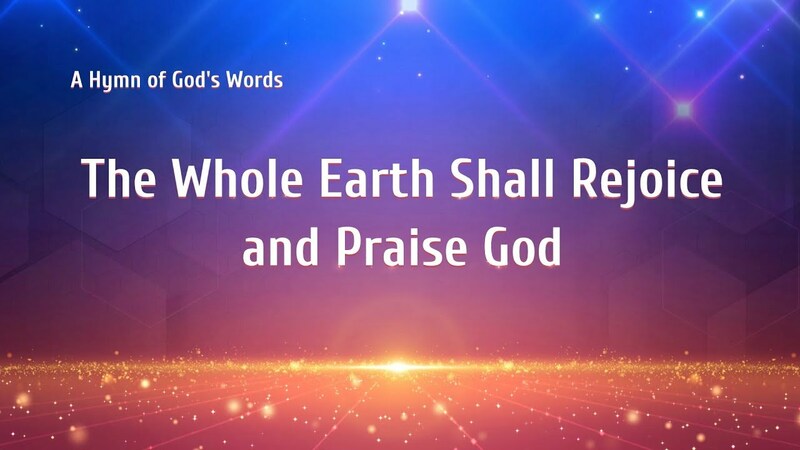 The Whole Earth Shall Rejoice and Praise God Whoa~ whoa~ whoa~ whoa~ The one true God who administers all the things in the universe —the almighty Christ! This is the witness of the Holy Spirit. He’s working to bear testimony everywhere. So no one will have any doubt. The triumphant.. I Throughout every age, when God does His work on earth, He always bestows some words upon humankind, He tells them some truths. These truths serve as the way man should adhere to, the way which man should keep. It’s the way that leads man to fear God and shun.. Such people follow the Spirit’s work.